Coolest new knife of the year is Paul Alexander’s Ikuchi. Hands down! 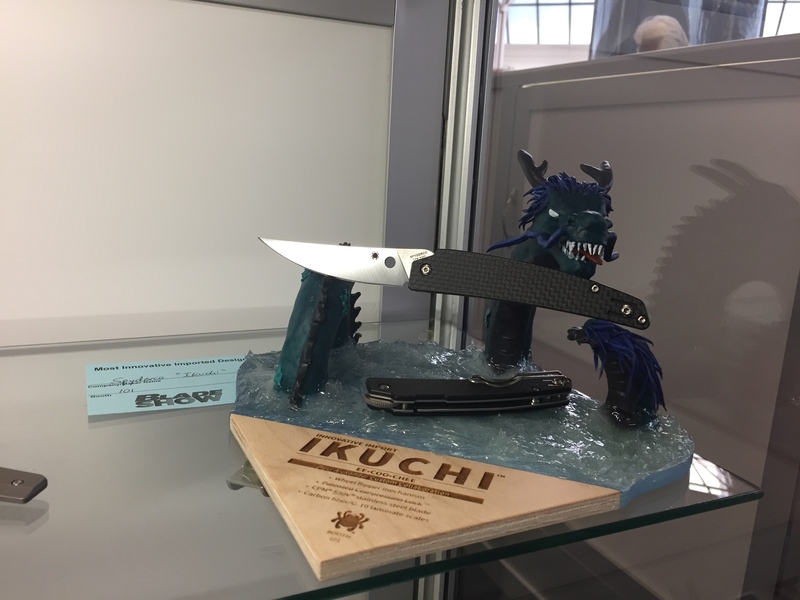 We can’t take pics of the knives in the prototype cabinet but this one is outside in the display case for the award competition so I guess it’s fair game. 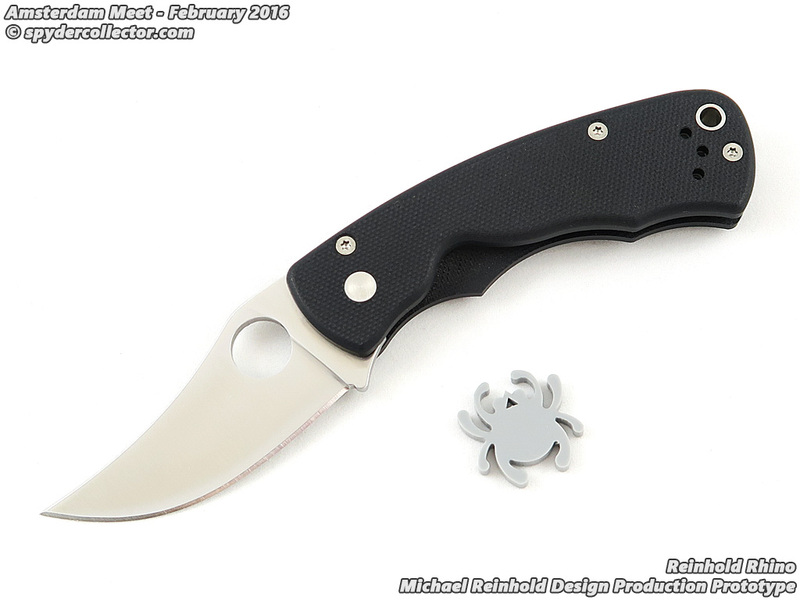 Probably the cleanest design of any new spyderco I’ve seen in years. Very sleek and folds into an impossibly thin and light package. Comfortable in hand and seems very functional too. Also, the “wheel flipper” is super cool. A truly amazing design this one. Be excited...be very excited. Very nice!! Love those lines! The wheel flipper is also an interesting touch. Paul Alexander has been working some magic lately!! Excited! No. VERY Excited for this one! If you had to guess, about how long do you think the blade is? THAT is cool. Nice one Paul. Very cool. I’ve had that style of front flipper before, it’s just like a Bic lighter. Very quick and intuitive. That one just got on my "Gotta-Have" list. Holy Clip Points BATMAN!!! That just looks like a time-traveling version of the JD Smith model. Just when I say my Spydie purchases are going to be curtailed, Ikuchi comes along. This is the kind of knife that addicts people to Spyderco. Just tooooo fine. Puts a seg on this ole mug. sal wrote: Knife afi's are pretty far out, steel junky's more so, but "edge junky's" are just nuts. SpyderEdgeForever wrote: Also, do you think a kangaroo would eat a bowl of spagetti with sauce if someone offered it to them? About 3.75” or 4”. Very elegant design. Wow, cool design. I hate to ask but, I'm betting that has ball bearing washers? Glad you like the knife. The base idea was to combine a ‘kwaiken’ style knife with some more traditional design language. The Ikuchi is the submission that draws from the ‘toothpick’ pattern. The blade length should be in the 3” to 3.25” range. My guess after handling it was about 3.312”. I’m just ballparking it though. Seriously, I think 3 and a quarter is pretty close. Maybe a hair over. Congratulations on the design Paul. Every one of your your designs is beautiful and unique but not all of them fit my needs. This one is really something special though. This knife is more exciting to me than any spyder release I’ve seen in half a decade. An extremely refined design. Theres a lot going on with this one and the details weren’t lost on me. Tight work! From the pic, it seemed longer than that. Maybe this is in my wheelhouse. Interesting. 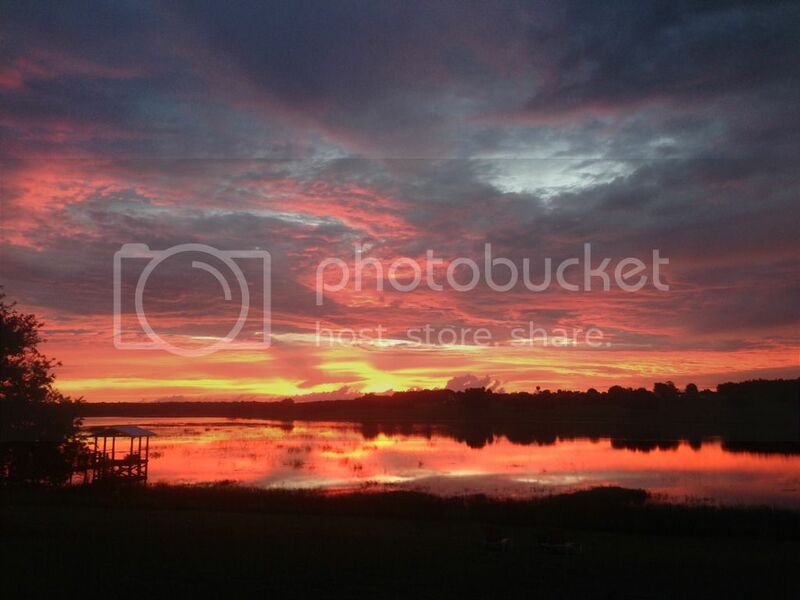 Looks cool, thanks for sharing. Elegant! I am guessing VG-10, wire clip, carbon fiber over G10, a type of compression lock? Good blade length for carry too. It's either CPM S30V or S90V. Hard to tell but it looks like the latter to me. Wire clip and lock can be seen on the knife laying underneath. It's definitely elegant looking. The wheel flipper sounds interesting too.